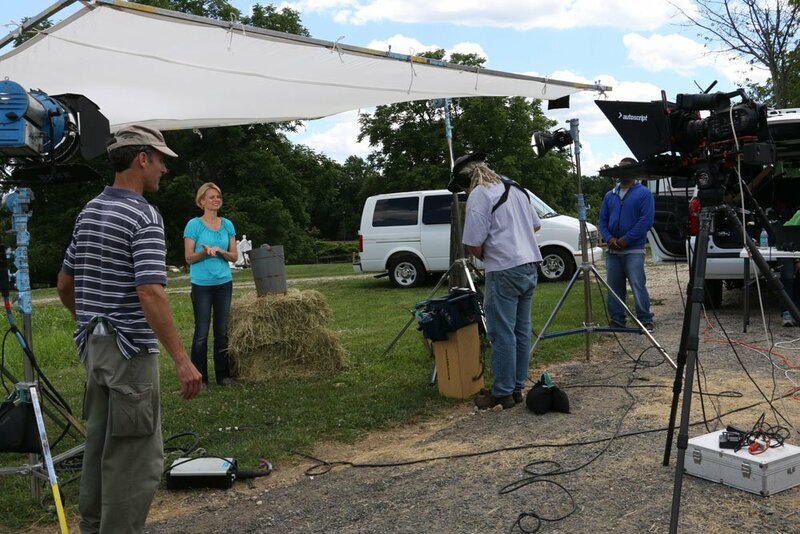 This episode takes a look at new life on the farm. 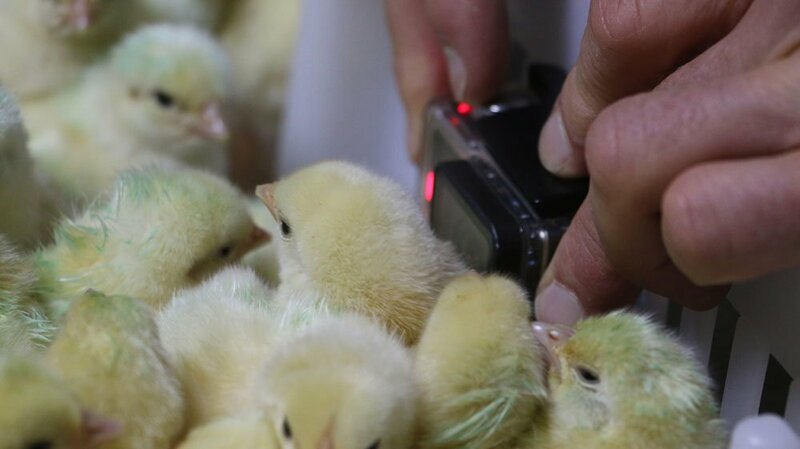 To kick it off, we get a look inside a place that hatches hundreds of thousands of chickens a day. 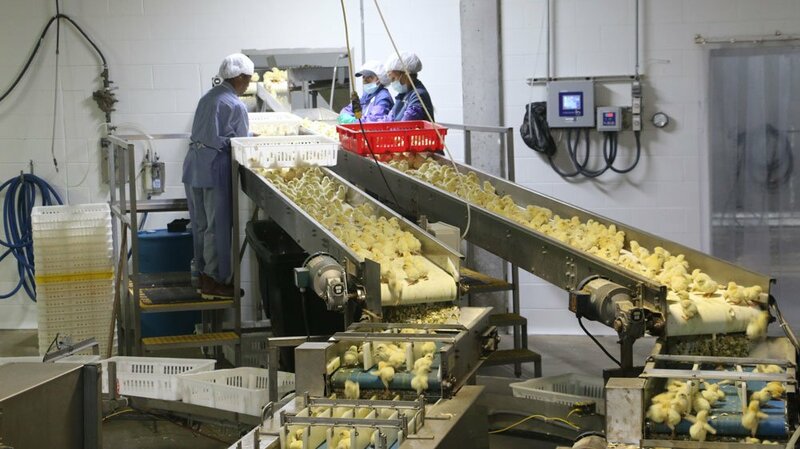 Perdue's Hatchery in Dorchester County is one of several hatcheries on Delmarva that supply the region's three-billion dollar poultry industry. Farmer Marcy Harris has a problem on her farm, Windy Knolls Seminole in Carroll County. It's a cute problem, but a problem nonetheless. She needs cats at her beef operation to help her keep rodents under control, but she doesn't need more than a dozen. That's where "Operation CatSnip" comes in; this pair of dedicated volunteers travels to Carroll County farms helping to spay and neuter feral cats. Breeding livestock is a business that takes a little careful planning and a whole lot of faith, but complications are inevitable. Farmer Andy Bauer of Rural Rhythms Farm in Howard County has recently taken over the hog breeding operation from his father, Ricky. He introduces us to a new litter of piglets that, due to some unexpected circumstances, had to be adopted by another mother pig. The Local Buy: Al Spoler satisfies his sweet tooth with a visit to Misty Meadow Farm Creamery in Washington County. 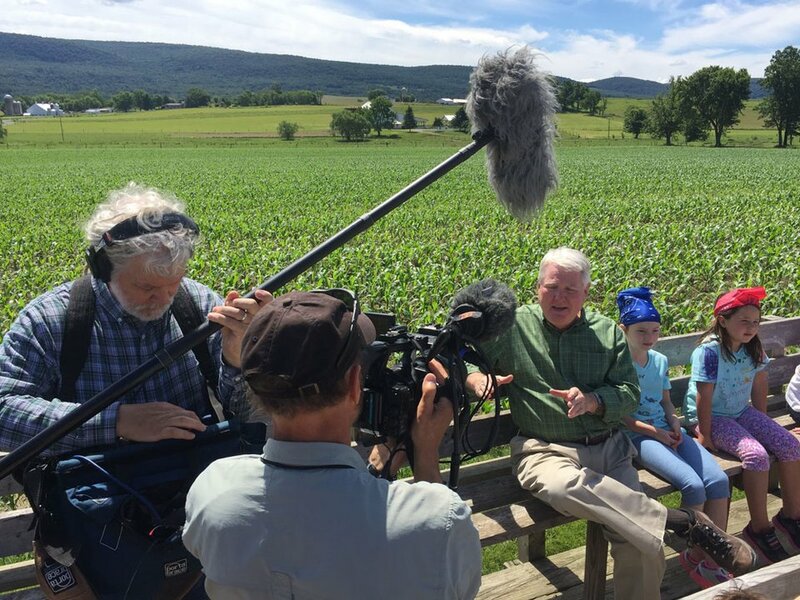 Farmers Betsy and David Herbst explain how their fresh milk becomes fresh churned ice cream. 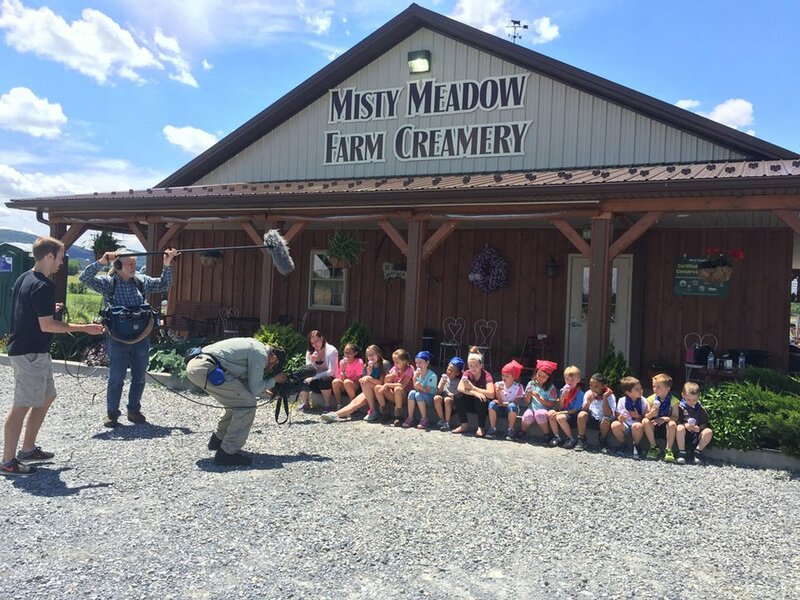 For more information about Misty Meadow Farm Creamery, visit http://www.mistymeadowsfarmcreamery.com/. This is an ice cream freezer, used to make homemade ice cream. You'd pour your ice cream mixture into the canister and put crushed ice and rock salt into the bucket. Then, you'd turn the crank to make ice cream.